I find reading books during Summer easier than during Winter! The reason that reading Summer is easier, is because I can do it outside. For some reason that helps me to find enough peace inside myself to just sit down for a while and read a book. I think it's because in my mind, sitting outside and enjoying the sun, is already a usesful activity in itself. And unfortunately I have this idea I should always be doing something useful with my time. 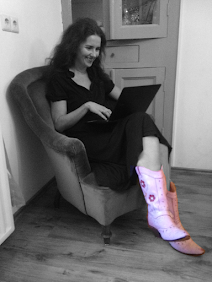 During Winter when I try to sit myself down in a chair, I keep jumping up to 'quickly go and do something'. During Summer it's easier to stay put. 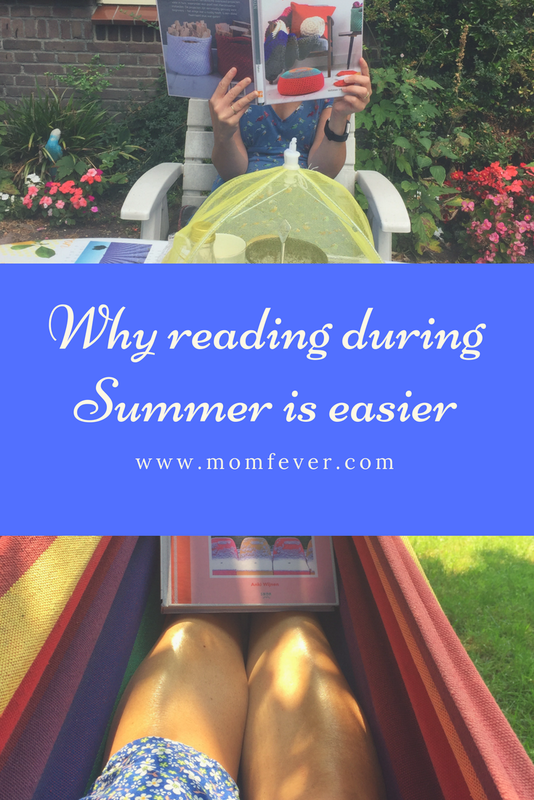 How do you feel about reading during Summer? Not sure if I read MORE during the summer,but I think I read differently. Just finished a 600 page historical fiction novel. Very satisfying. I love reading all the time, but I do think summer or just the warmer months in general can be easier because I like to go outside and read too. If I'm inside, I often feel like I should be doing something else - or I get more easily distracted.